Every marijuana grower aims to grow successfully. However, in the world of cannabis cultivation, every grower must have an idea why some marijuana plants have stunted growth. 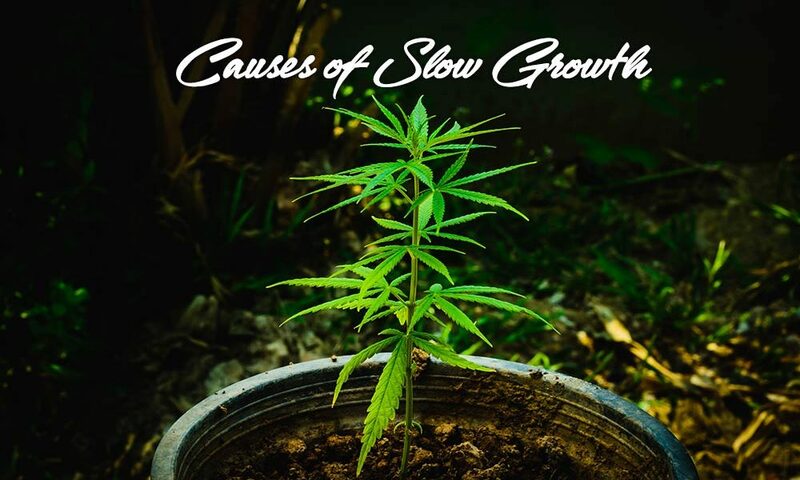 So what are the possible causes of a marijuana plant growing slowly? Light is an important factor in growing weeds which is why giving them an optimized amount of light is a must. There are times that your weed plants are growing slowly because of the lack of light. More than that, there are strains which require the certain intensity of lights which you must also put into consideration. Aside from the light itself, the spectrum of the light has also influence in the proper growth of the cannabis plants. Basically, the spectrum of your light will determine how your weeds will grow. The different frequencies of light have also a direct effect on the photosynthetic process of a plant. On the other hand, the light spectrum has also a bigger effect on your weed plants. 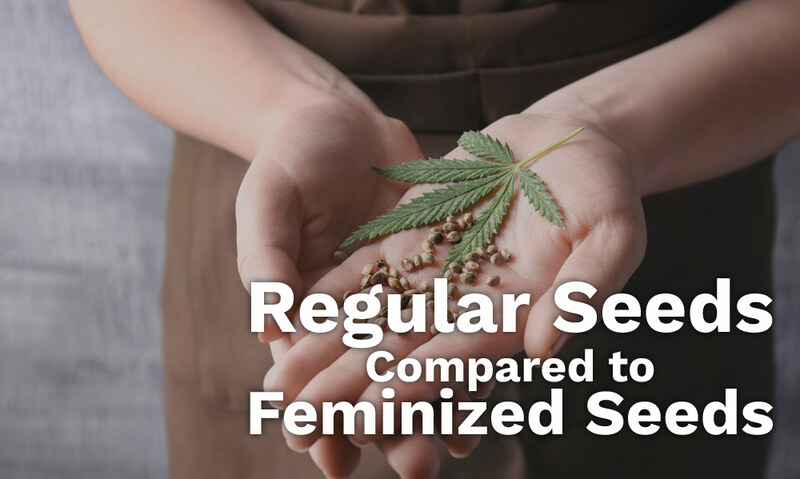 Accordingly, a grow light with blue spectrum will likely produce female cannabis while those with red spectrum will likely produce male cannabis. More than that, many growers advised that during the vegetative phase, you must use lights with blue spectrum since it is the most suitable to use. You may only change it during the flowering phase since lights with red spectrum will do better during this stage. 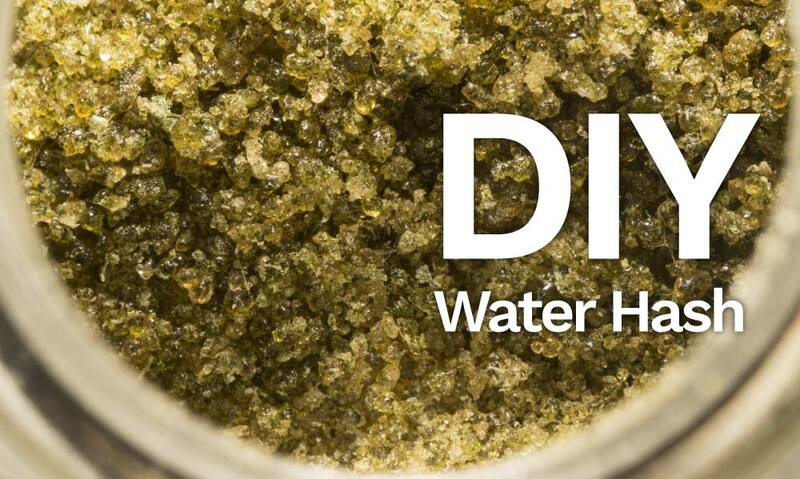 Water is important in the growth of cannabis but too much water will also bring harm than good. 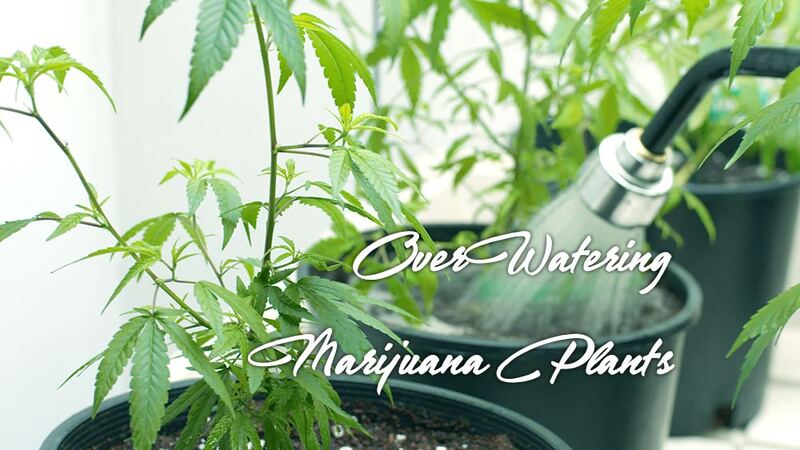 The moment that you are overwatering your cannabis plants, the chances that their growth will become slower is high. When there is too much moisture, the plants cannot absorb it all and instead, it will become stagnant. When this happens, the plants will quickly use the oxygen in the available moisture but it will also lead to the plants to stop respire. This scenario is definitely a factor of plant’s lower growth. Despite the fact that water is essential for growing weeds, it is also important to put in mind always that too much water is also suffocating the plants. It will not just prevent the roots to absorb oxygen well but it will also encourage root rots which might damage the plants. 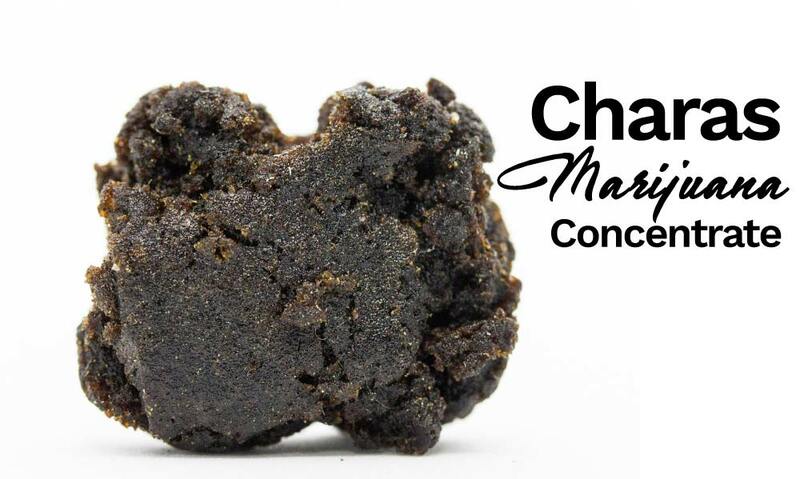 As nutrients are very important in the growth of marijuana plants, the right concentration must be given to them too. If the amount of nutrients is not sufficient for every plant, it will cause slow growth. This is because the nutrients are the food of the plants and their fuels in order to grow. If the lack of nutrients is not good for weed plants, every grower must also remember that too many nutrients are not good as well. In fact, this scenario might bring big damage to your weed plants. Too many nutrients will cause nutrient lockout which will also cause the growth of weeds to become stunted. 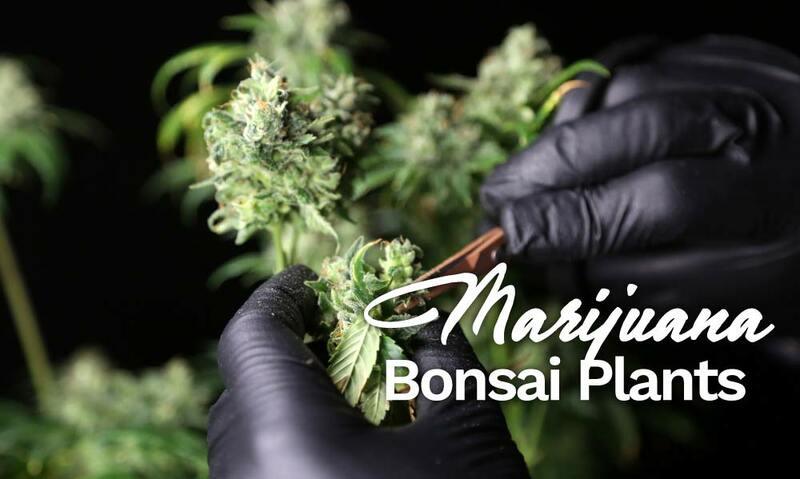 This is why the correct application of nutrients and the right fertilizer to use must always be part of the main consideration of all cannabis growers. When your soil has many bark content, there is a big possibility that your weed plants will not grow properly. This is because bark has a high acid content which will affect the natural ph of water and soil. More than that, the fact that barks are solid; it will also cause the roots of the plants to grow slowly. When the roots of the plants are unhealthy, it will always have a direct effect on the growth of cannabis plants. Most of the times, the health state of cannabis is measured with the health state of its rooting system. If your soil has many barks, it will only cause the soil to have slow growth which will also lead the plant to have slow growth. Another important growth factor is the ph level. A very high and very low ph level is not good for your plants and will only bring harm than good. This is because the ph level has a direct relationship as to how the plant will absorb the nutrients. Basically speaking, an incorrect range of ph will cause the plant to have slower ability to absorb nutrients. When this happens, a low growth of marijuana plant is not impossible. When the growing environment of your marijuana plants has a low temperature, it is definitely not suitable for weeds. This is because of the fact that when the temperature is low, plants will slow down its metabolism. When this happens, it will lead to slow growth of the plants itself.